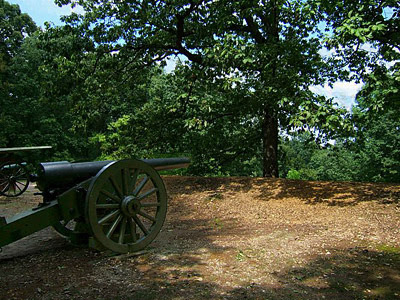 A 30 pound Parrott Rifle on Telegraph (Lee) Hill on the Fredericksburg Battlefield. 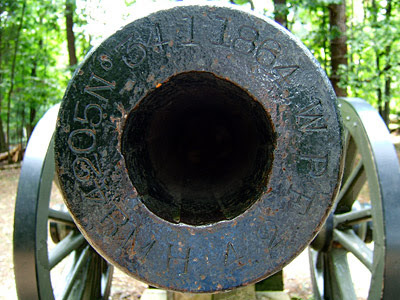 As you can see from the muzzle, this gun was not original to the battle, having been forged in 1864 at the West Point Foundry. The barrel weighs in excess of 4,000 pounds and could fire a projectile over four miles.